As recently reported by the AP on USNews.com and the Bucks County Currier Times, Schatz & Steinberg partner S. Philip Steinberg is defending a client accused of homicide in the shooting death of an Upper Makefield resident. 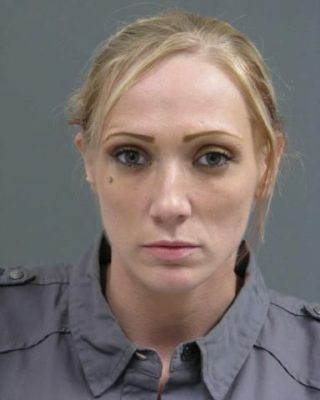 Jennifer Lynn Morrissey, 33, was arraigned Friday morning on counts of criminal homicide, burglary, possessing an instrument of crime and tampering with evidence. She is accused of shooting the man in the face the evening of Aug. 6 after he ordered her to move out of his house. After the killing, prosecutors allege, Morrissey returned and tampered with the scene to create the appearance of a botched burglary. The pair had lived together in McNew’s residence in the 1000 block of River Road since January 2015, Bucks County District Attorney Matthew Weintraub said during a Friday news conference. When interviewed by detectives, Morrissey said through tears she believed McNew feared her boyfriend, the complaint says. The woman also said she had not lived with McNew for several months before he was killed, but prosecutors allege cellphone records dispute that claim. In addition, Morrissey told police McNew did everything for her, and said he did not deserve to die. Morrissey’s attorney S. Philip Steinberg said the entire story has not yet been told. 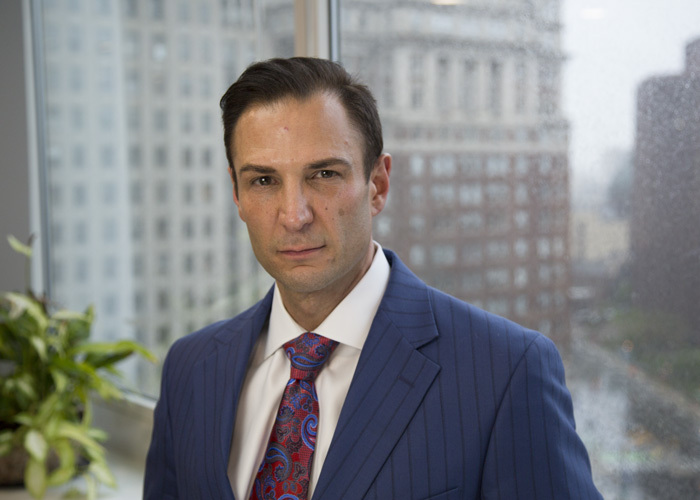 S. Philip Steinberg is a partner at Schatz & Steinberg P.C., and has secured thousands of acquittals for his clients over the course of his carer as a criminal defense attorney. Click here to learn more about Mr. Steinberg. This entry was posted in News and tagged bucks county, criminal defense, homocide, philip steinberg.